from a variety of industries. 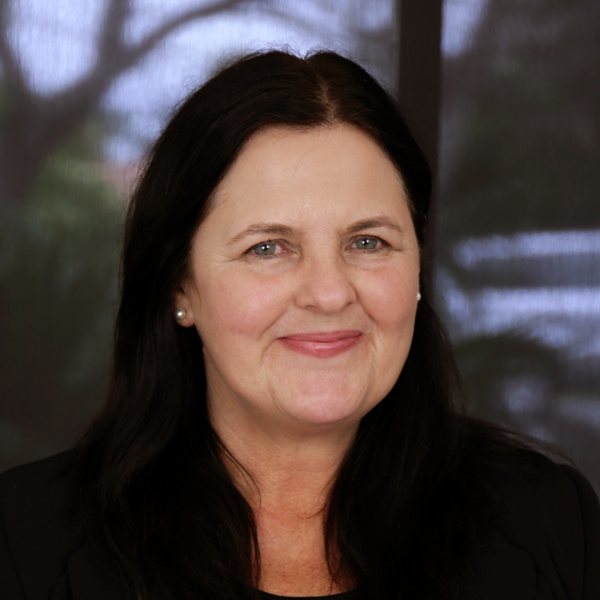 As a founding director of Assetlink, Aurora is instrumental in driving Assetlink’s growth and development into an integrated property services company that employs over 2,500 people across Australia. Aurora brings over 20 years of senior management experience to her role as Managing Director of Assetlink. In that time, she has worked with companies of all sizes across Australia. Franco is responsible for the development of estimating strategy for all new Assetlink contracts and the brand recognition through public relations management. 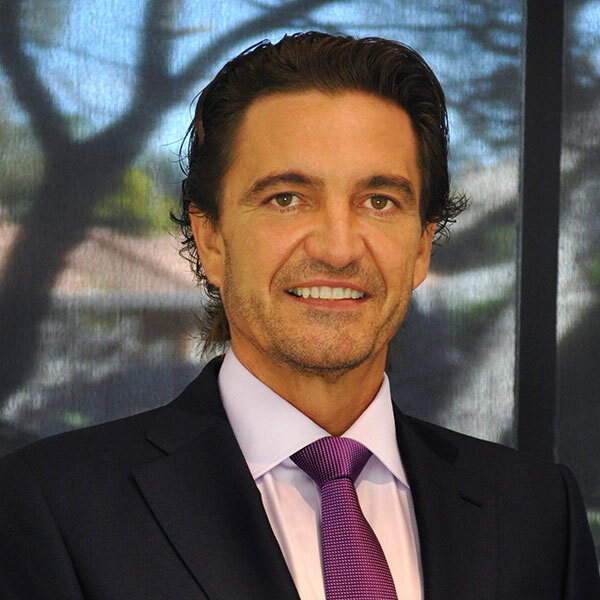 As a founding director of Assetlink, Franco brings more than 20 years’ experience in the facility services industry. 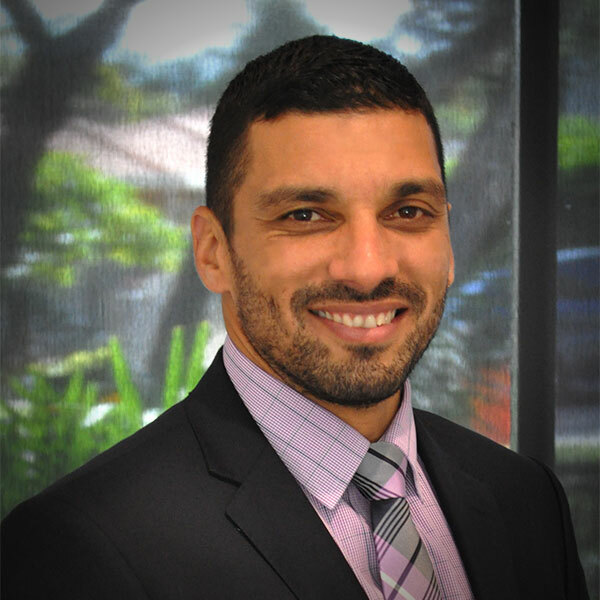 Playing a significant role in Assetlink’s operations, Franco brings his wealth of knowledge of working with comparable companies and service requirements across all sectors. 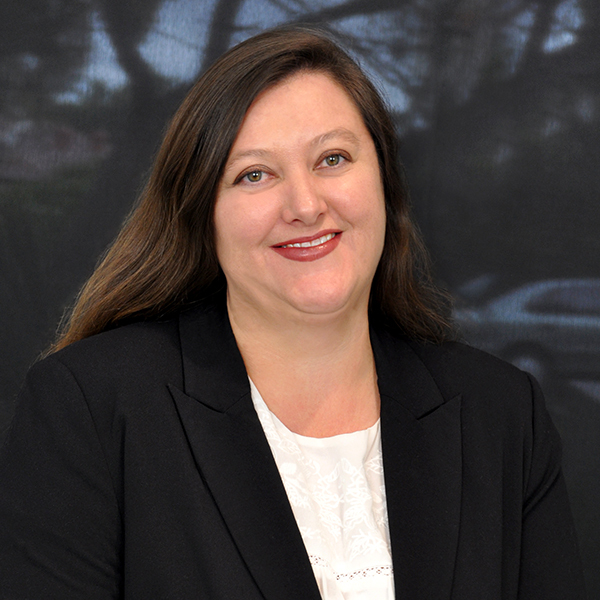 Leeanne is a results driven General Manager with over 20 years’ experience with a diverse business sector. A proven track record of developing high level strategy, workforce and client engagement to deliver safe, value added, profitable business solutions exceeding expectations of both client and stakeholders. An extensive knowledge base that has served to connect contract negotiation and delivery, business objectives, technical solutions, innovation and commercial performance against measurable outcomes, customer satisfaction and business best practice. 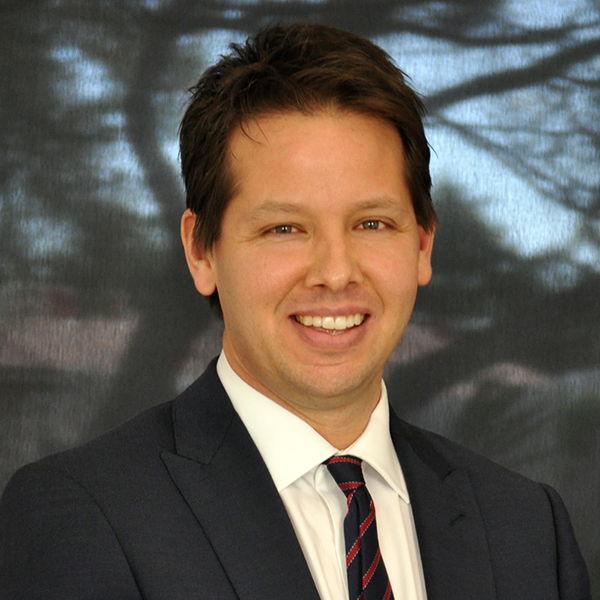 Brad is responsible for the ongoing strategic development, growth and management of Assetlink’s Northern Region. With a career spaning over 20 years, Brad has consistently demonstrated his ability to provide high levels of service to clients by focussing on ensuring best of practice processes are implemented and additional value added services identified and executed. Brad’s experience within the many facets of the facilities services industry provides him with the knowledge and skills to continuously exceed our client’s expectations. Martha leads the team of Human Resources, Recruitment, Training, WHS and People and Culture specialists. Working alongside our operations team, the People and Culture team ensures our team members are safe, well-trained and engaged to deliver a high quality service to our clients. With over 20 years of human resources and operational experience, Martha understands the connection between a positive company culture and the impact on the overall success of the business. Jube is responsible for the strategic and operational direction of the Assetlink Services business development functions including: sales and estimating, marketing and communications and CCRM management. 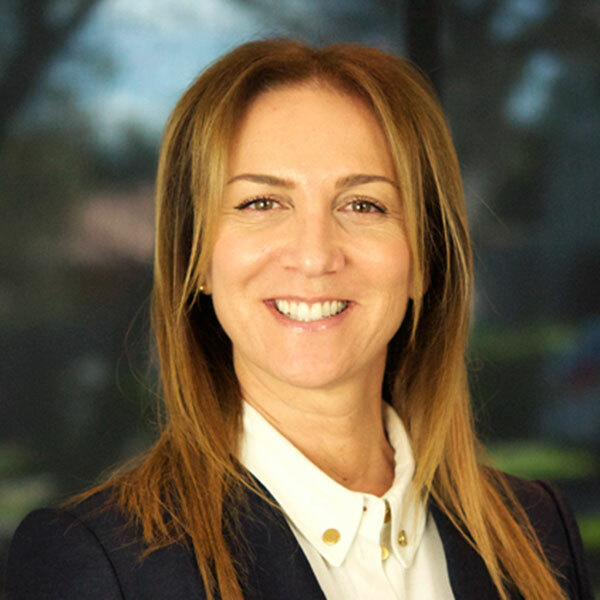 Jube is an experienced and respected business leader who has held various senior roles in Accounting, Finance, Retail, Property, and Leasing in both the US and Australia. As the CIO of the Assetlink Group Hani and his team influence and impact every part of what we do as a business. From managing our day to day technology platforms; to introducing innovative systems and process that enable efficiency and automation; to the seamless collaboration of our people, clients and suppliers through robust reporting and analytics. Hani's experience spans over 15 years to include project delivery, operational and strategic leadership roles. 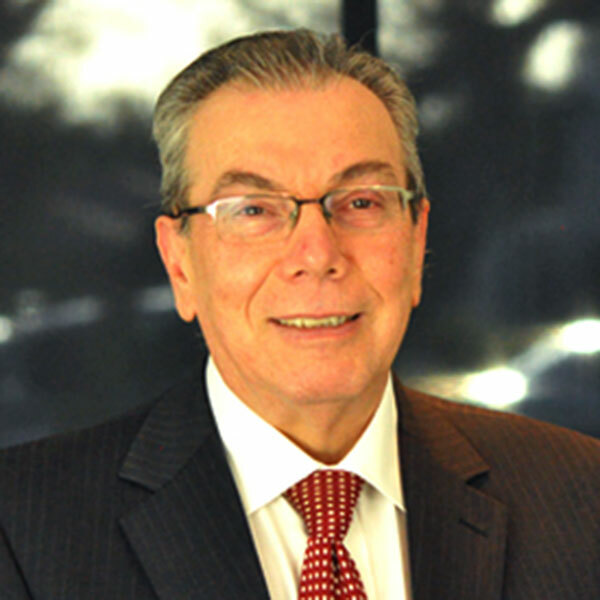 Frank is responsible for the strategic development and operational contribution of financial operations, business systems, Insurance, corporate governance. 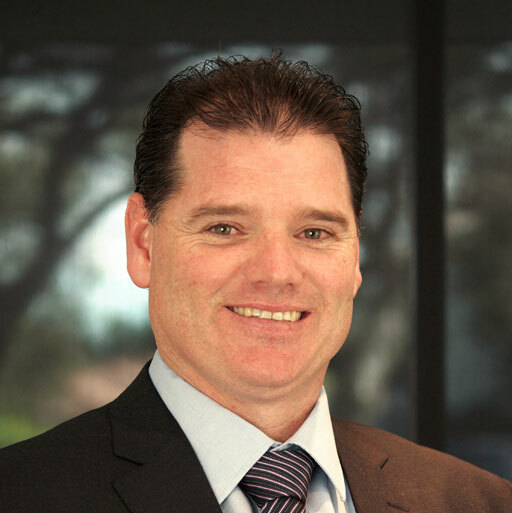 With a great exposure to working for multinational, ASX-listed and private companies across the manufacturing, wholesale/distribution and service sectors, Frank brings a wealth of knowledge and over 35 years’ experience to his role.